Celebrating Singapore Shores! 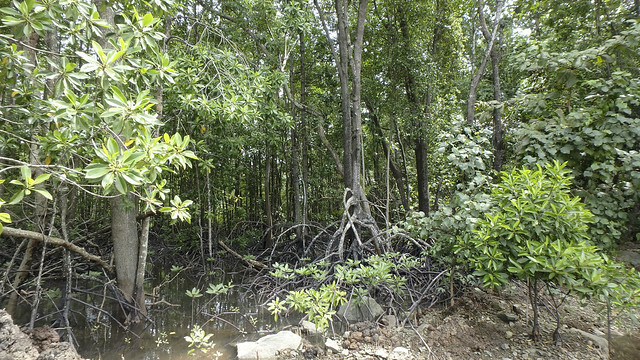 : Can restore mangroves without planting, meh? Can restore mangroves without planting, meh? YES! We can change the ground conditions so Mother Nature can do the planting. In fact, it is often better for humans NOT to plant. 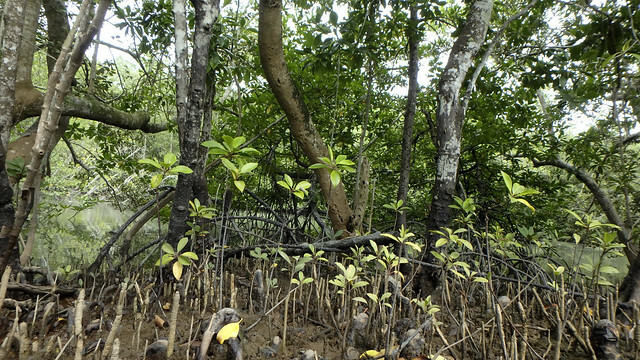 Mother Nature does a better job of planting a rich and healthy mangrove. 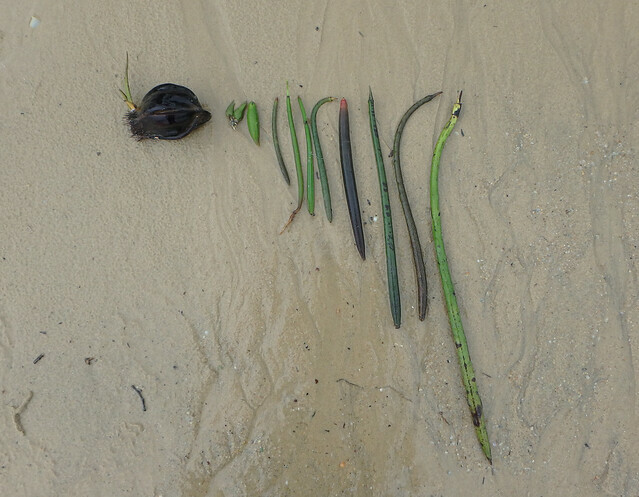 Learn more about mangrove restoration at Pulau Ubin WITHOUT doing planting. By a ground-up effort called R.U.M.! Meet the R.U.M. 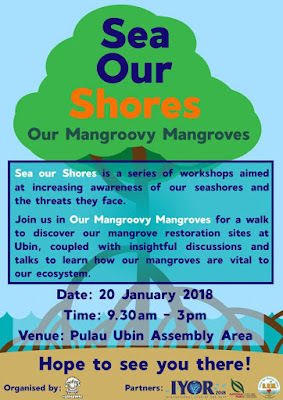 team on 20 Jan 2018 (Sat): "Our Mangroovy Mangroves" - FREE Workshop at Pulau Ubin which includes a walk at a R.U.M. site. Volunteers of the Restore Ubin Mangroves (R.U.M) Initiative wants to re-create wild mangroves in deep holes left behind by aquaculture ponds abandoned for decades. during a free monthly R.U.M. public walk. R.U.M. 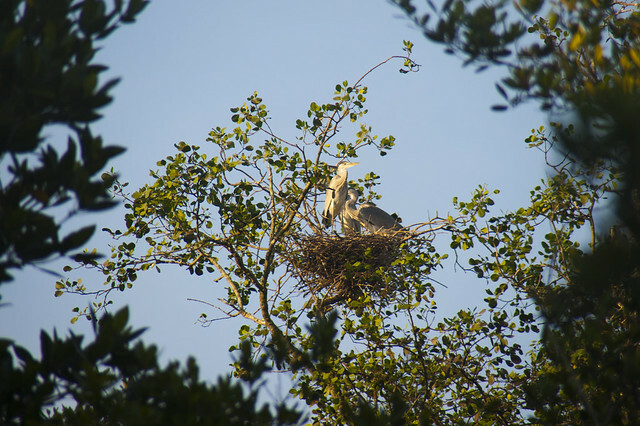 includes experts from tertiary institutions, NGOs, commercial enterprises that depend on Ubin mangroves, and individual enthusiasts, with the support of the National Parks Board. As the R.U.M. logo suggests, they hope to let Mother Nature do the planting! 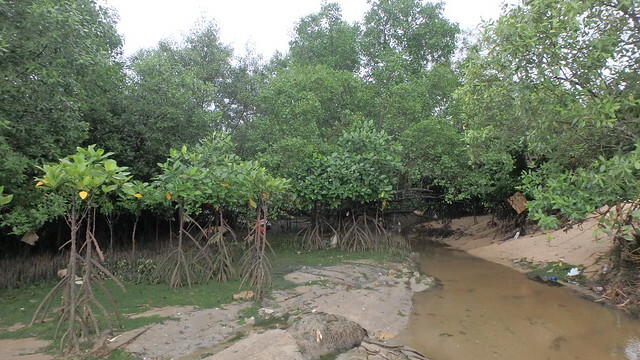 Also known as Ecological Mangrove Restoration (EMR), this is done by creating the ideal conditions for mangrove babies. The first step is to map the area which we want to restore. For example, the abandoned aquaculture ponds: how deep are they? what are the water conditions in them? 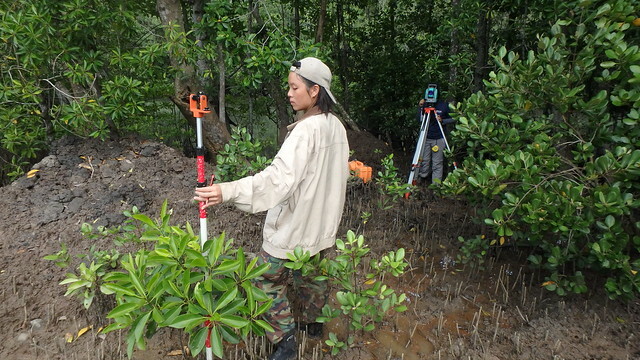 As well as to map healthy forests so we know what conditions mangroves like. So we can re-create these conditions in the abandoned aquaculture ponds. The second step is to adjust conditions in the abandoned aquaculture ponds so they match the healthy forests. After which, we can stand back and allow Mother Nature to do the planting. What step is R.U.M. at now? R.U.M. 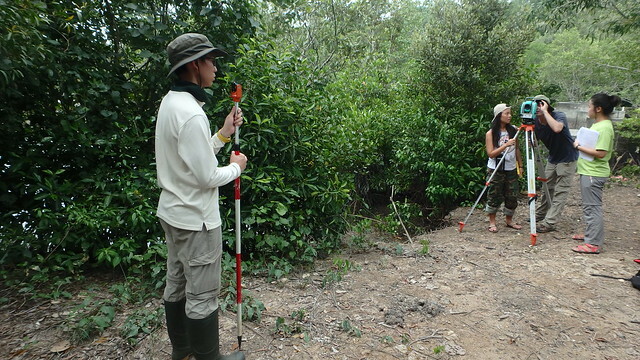 has completed mapping and is ready to go to the second step: Designing the mangrove restoration. It is important to R.U.M. that the community have a part to play in designing the mangrove restoration. 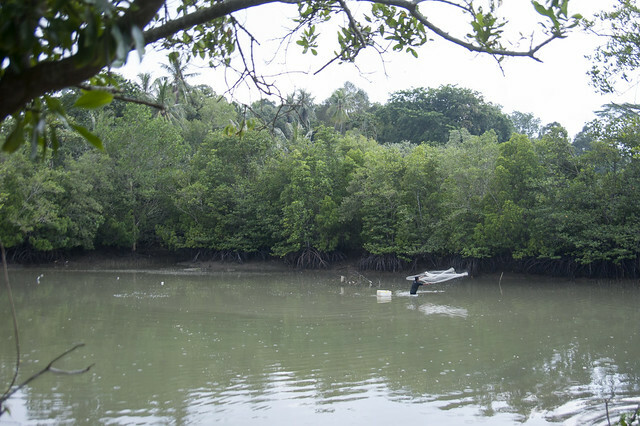 Their hope is to restore Ubin mangroves not just ecologically and biologically, but also socially and culturally. 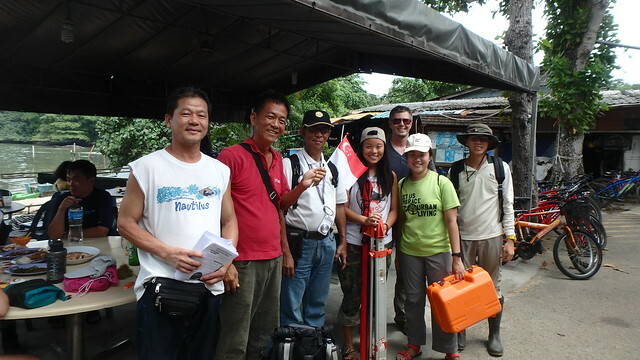 To restore the value of mangroves to the community on Ubin and beyond. Volunteers are welcomed to join R.U.M. with this exciting work. YOU are invited to contribute to designing the mangrove restoration! For the first time, R.U.M. is organising a visit to the actual site where R.U.M. hopes to carry out Ecological Mangrove Restoration! 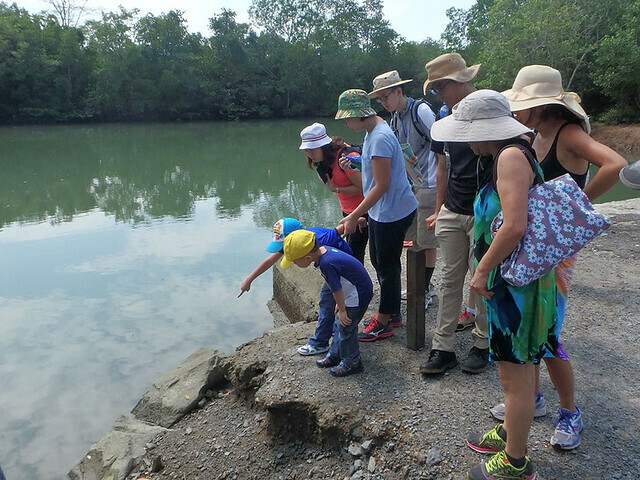 After this guided visit, join a workshop to brainstorm YOUR ideas on how we should design the restoration of mangroves at Ubin! Registration now open, places are limited.